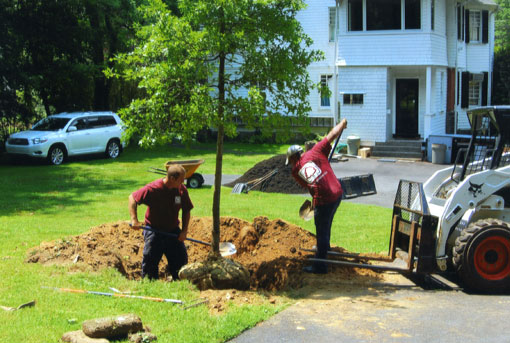 Brendan Gibbons | Brendan Gibbons Company is full service licensed landscape contractor who is an environmentally friendly landscaper. Our employees are knowledgeable, friendly, and uniformed. We respond to your calls. We recycle all natural materials that we remove from your property and we use modern equipment which is cleaner and safer for the environment.